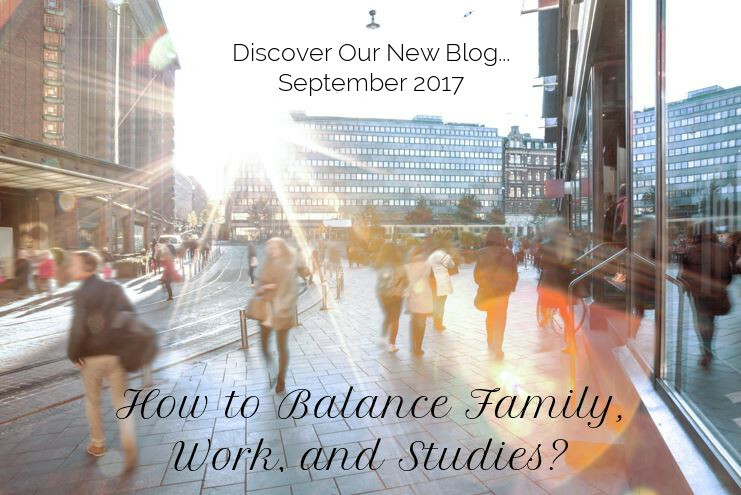 How to Balance Family, Work and Studies? 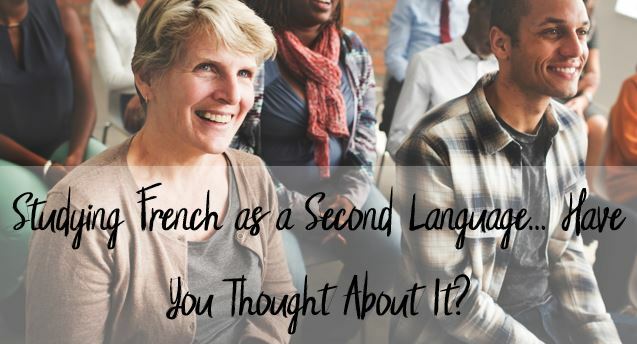 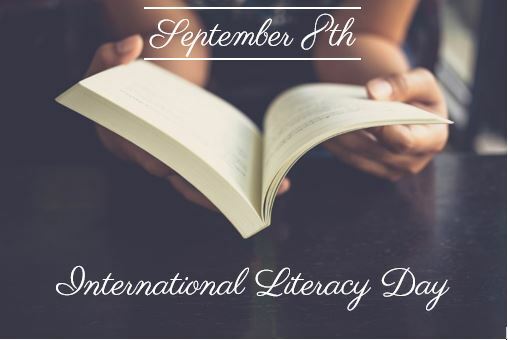 Studying French as a Second Language… Have You Thought About It? 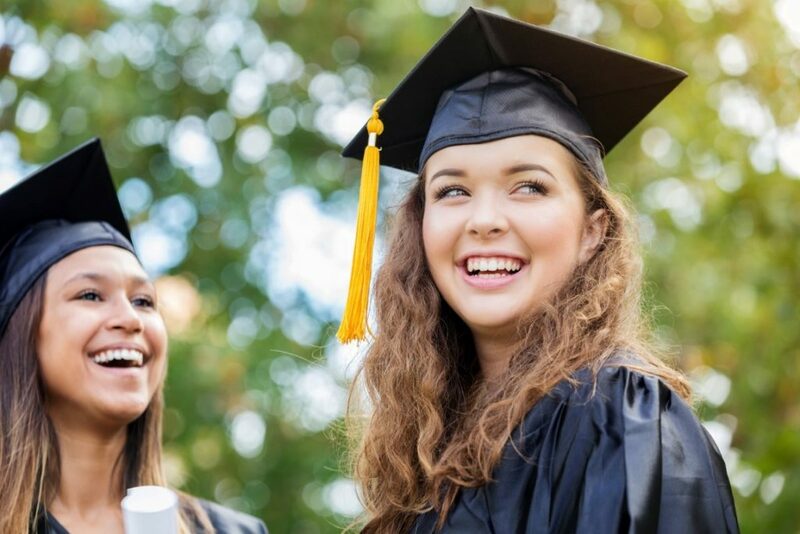 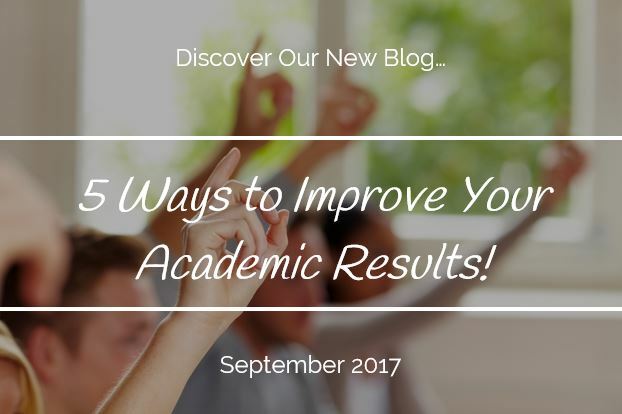 5 Ways to Improve Your Academic Results!